Operators and programmers interact with the Touch Robot through a user-friendly web browser interface. Part programs are made up of a sequence of fill-in-the-blank function blocks. The complexity of the blocks can range from a simple directional change to executing a sophisticated material removal strategy. The robot’s status is displayed upon completion, with the results readable by successive blocks. For program testing and development, function blocks can be individually executed in single-step fashion. 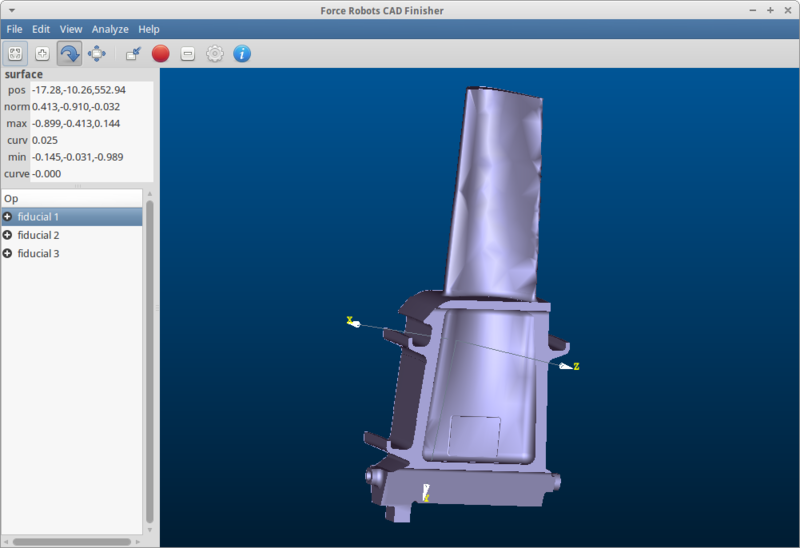 For intelligent material removal and automatic tool path generation, the system references a CAD model of the part. Regions of interest are designated and the system extracts surface contours it needs. 3D models in IGES or STEP formats are supported out of the box, with other formats optional. The Touch Robot runs on an open-source software base and uses industry-standard computing hardware for long-term support, compatibility, and upgrades. 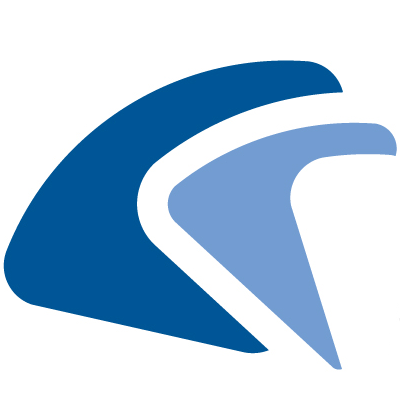 Communications with external systems is possible through both CANbus and ethernet interfaces.